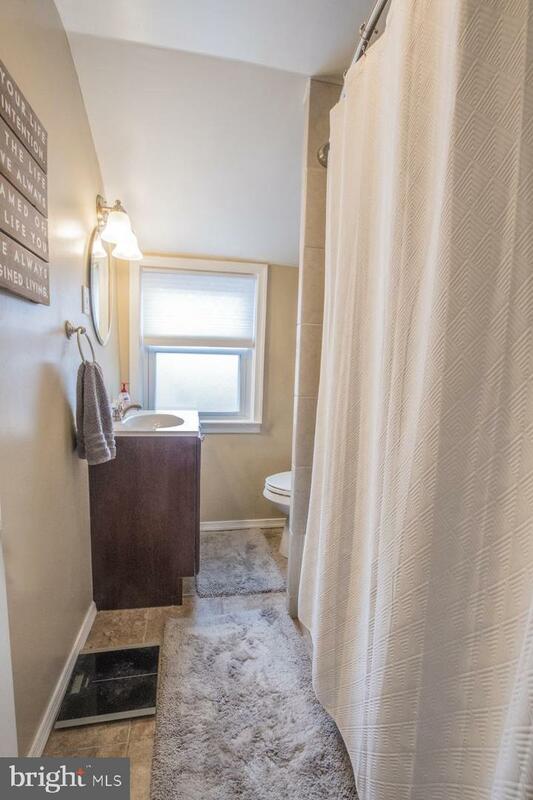 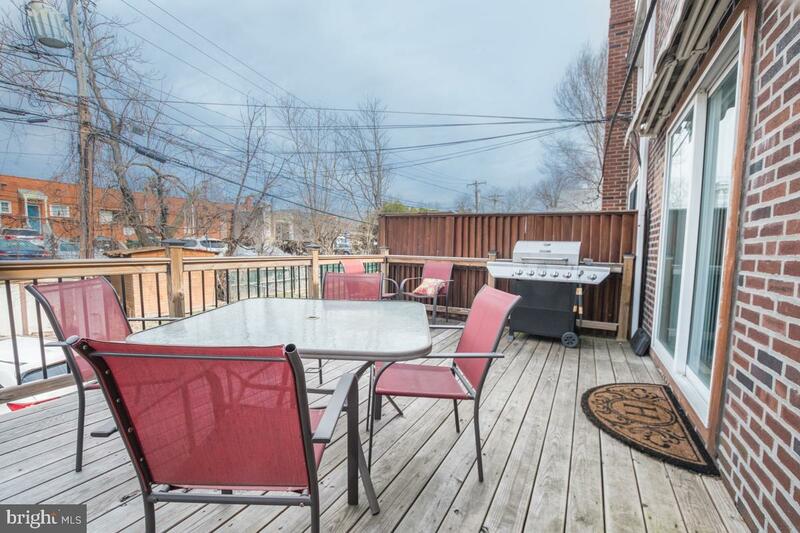 Beautiful townhome in Ridley Park! 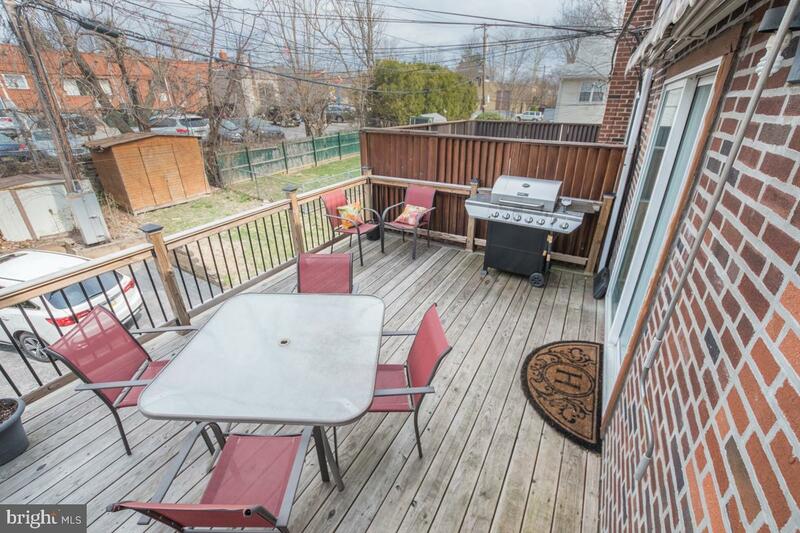 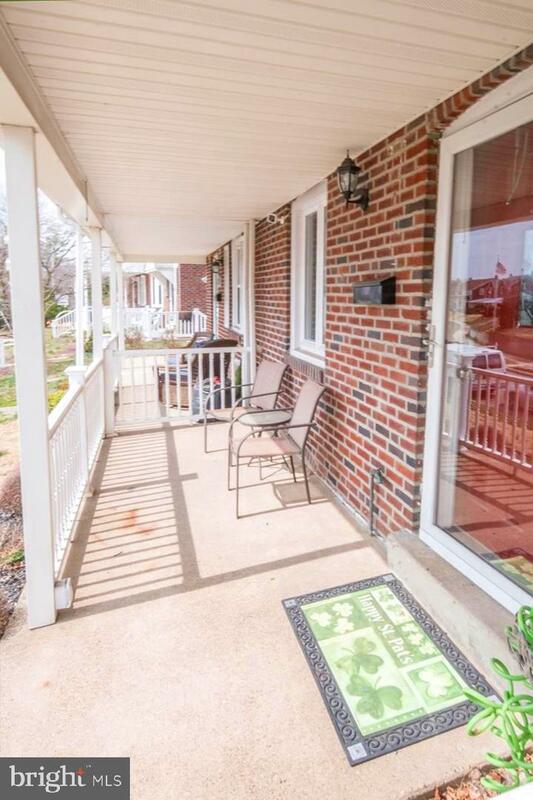 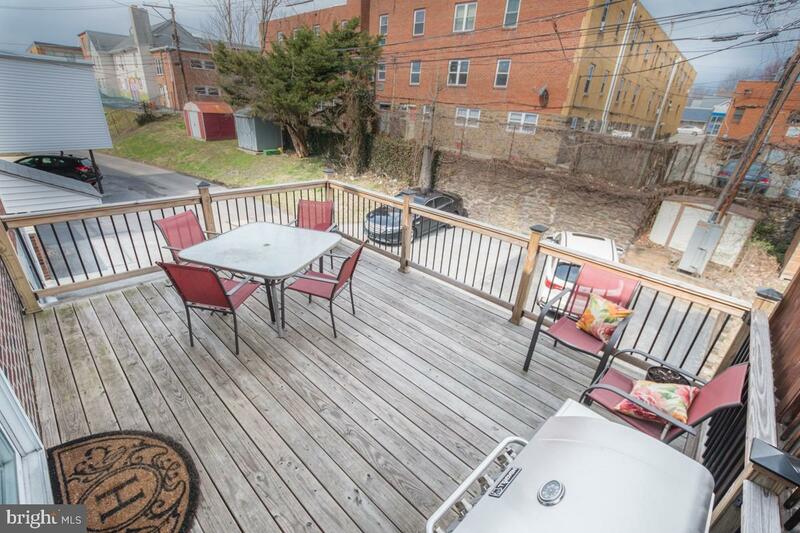 This home has an adorable front porch with a white railing that you dreamed about many times. 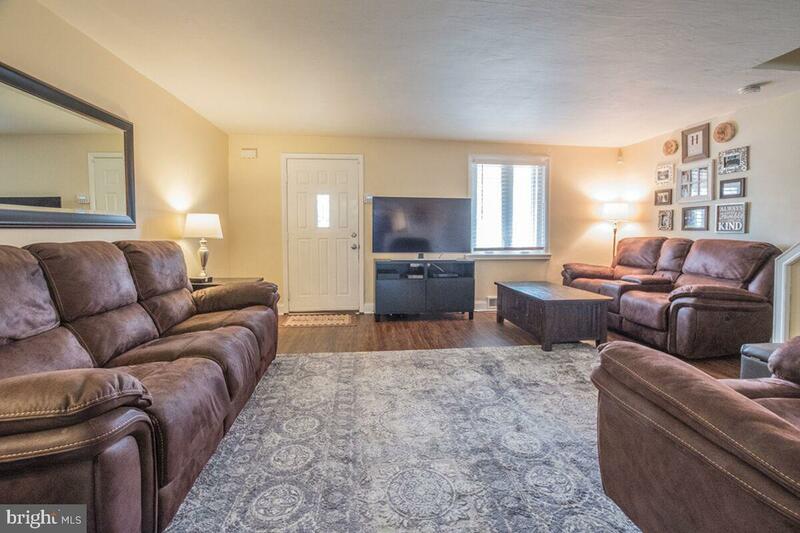 The home absolutely sparkles as soon as you walk through the front door into the warm, inviting living room. 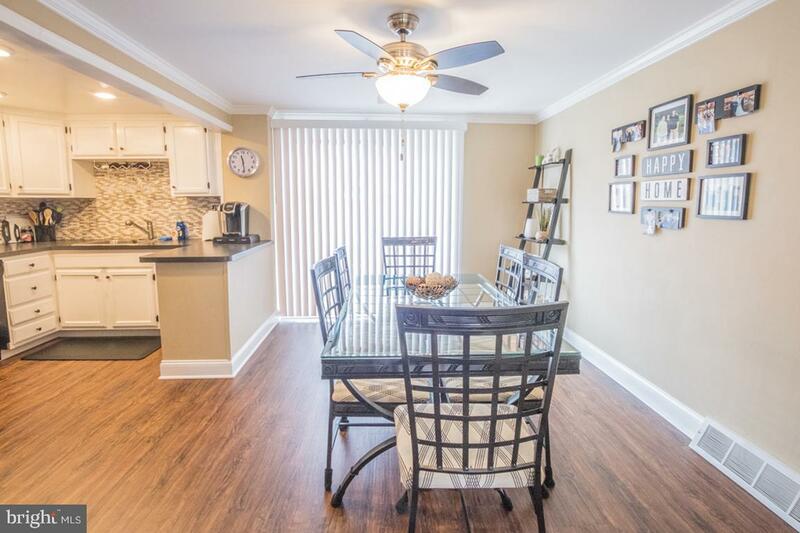 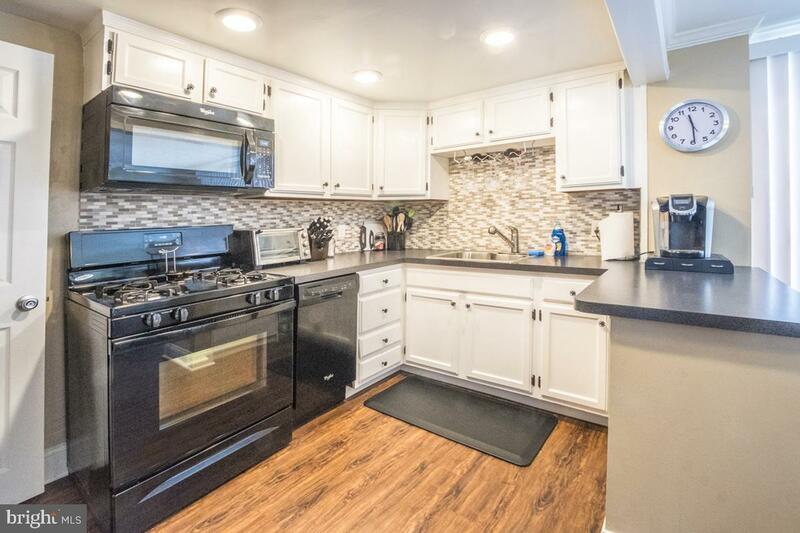 The dining room is open to the updated kitchen with gorgeous backsplash, gas cooking, dishwasher, and just wait until you see the new deck with wrought iron rails. 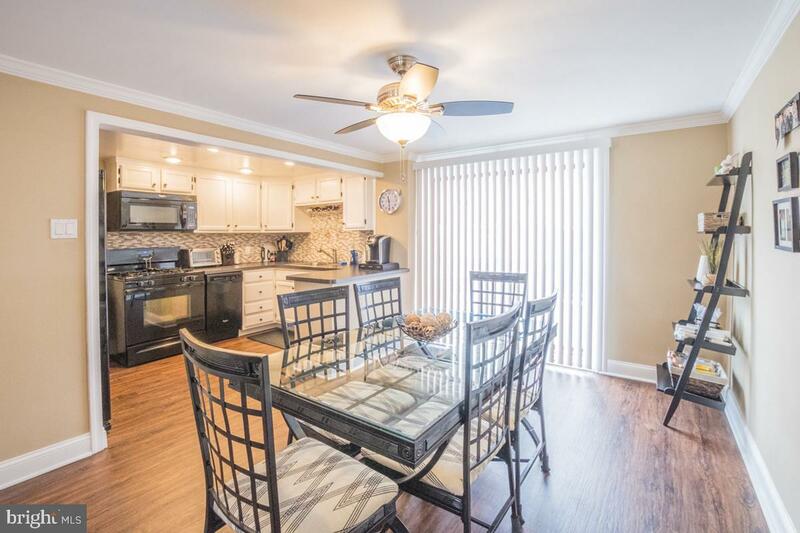 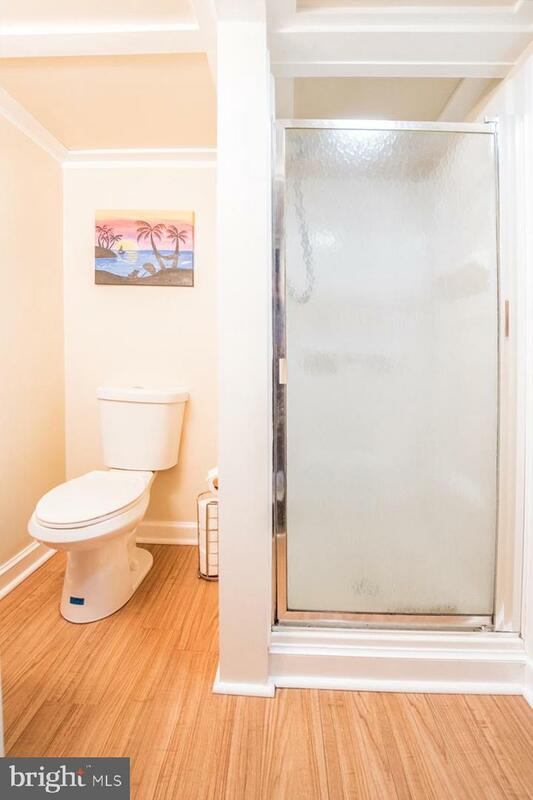 The fresh paint and shining floors make everything look bright and clean. 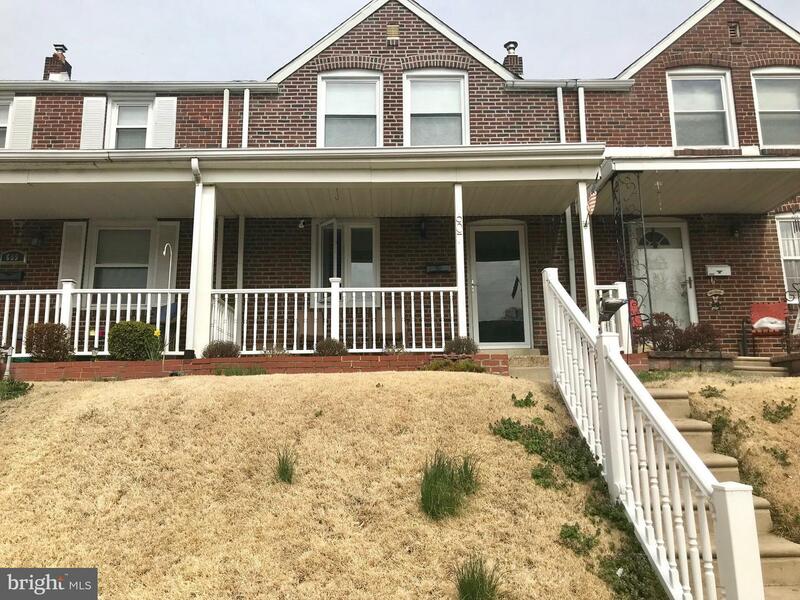 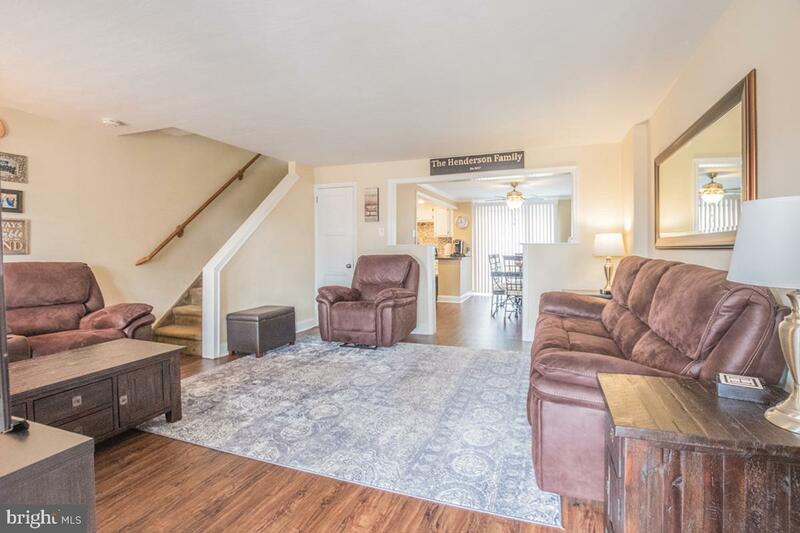 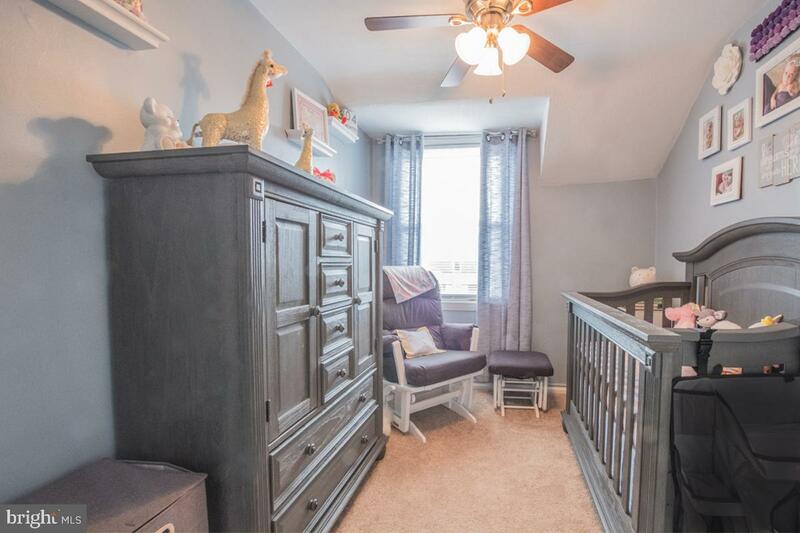 On the second level, you'll find 3 bedrooms, 2 with new carpeting, all with ceiling fans, and an updated hall bath with new tile. 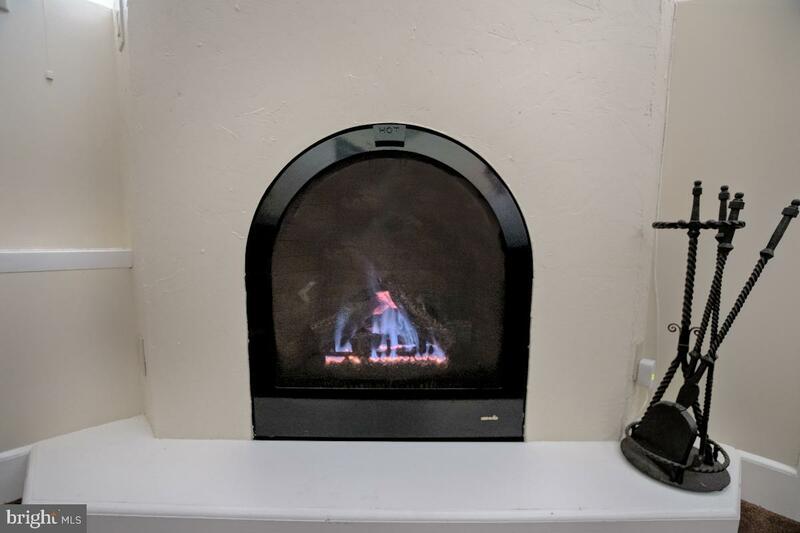 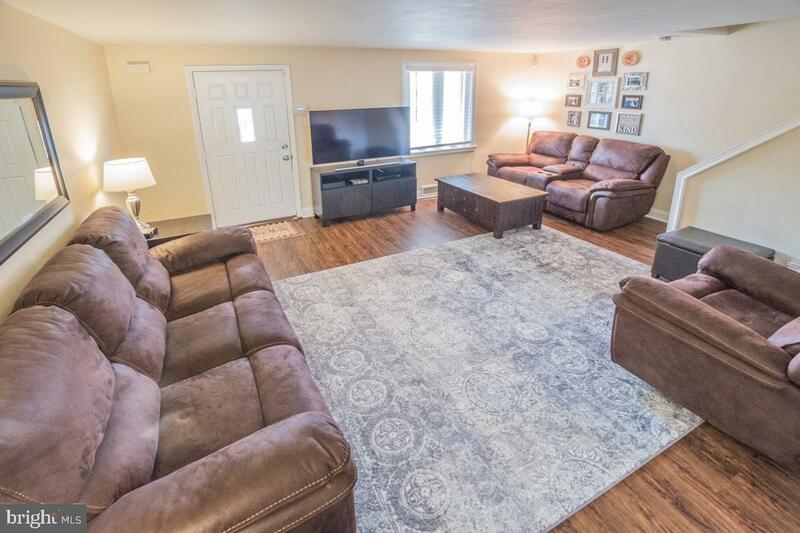 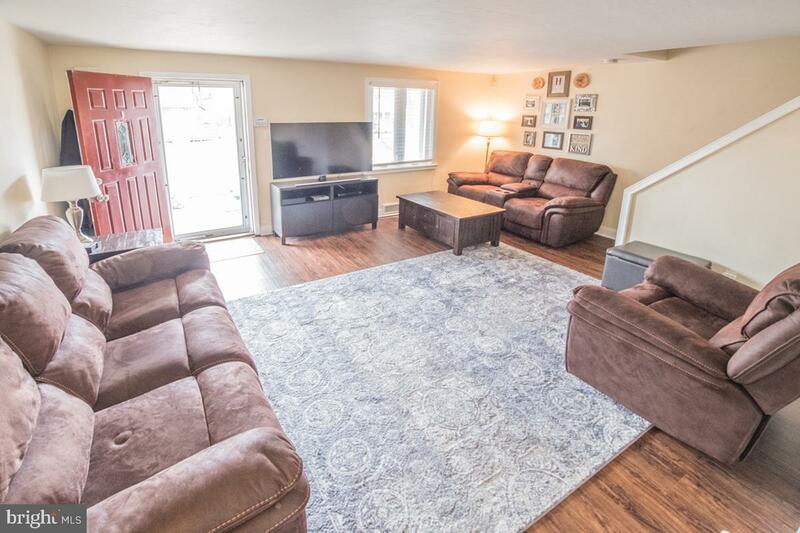 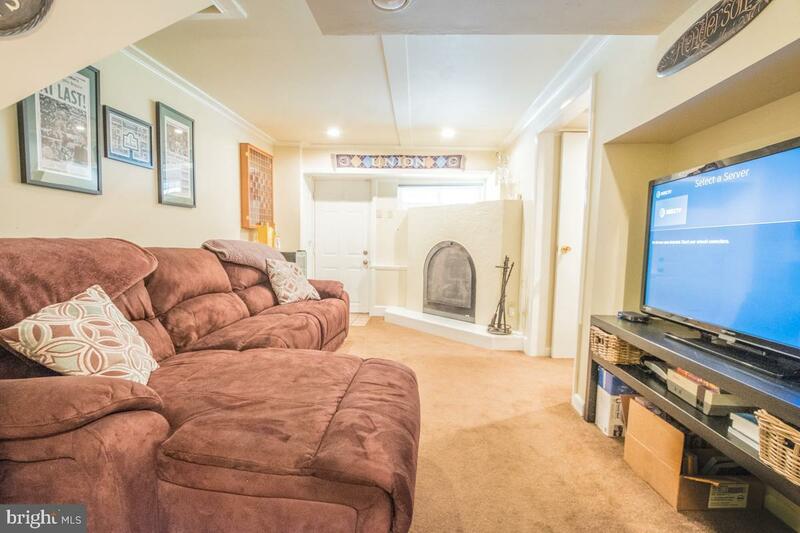 The basement has a finished family room with a gas fireplace and there is an outside exit. 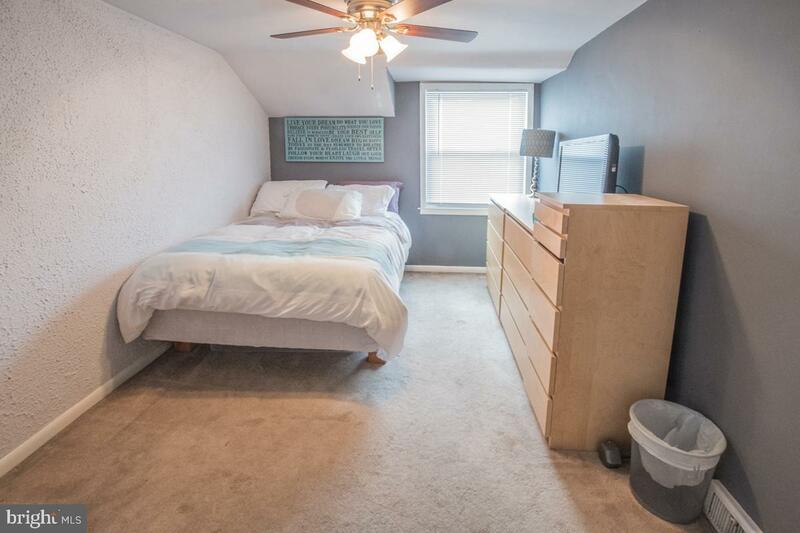 There is also a storage room and large laundry room. 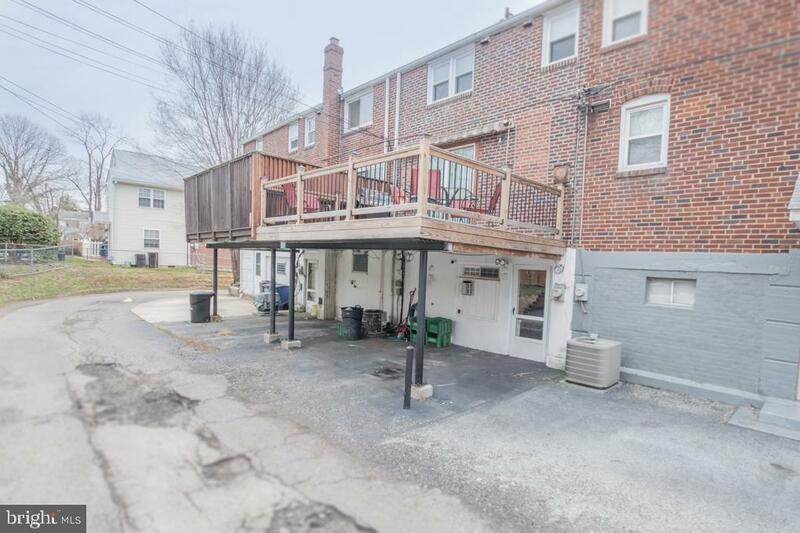 There are two offstreet parking spaces. 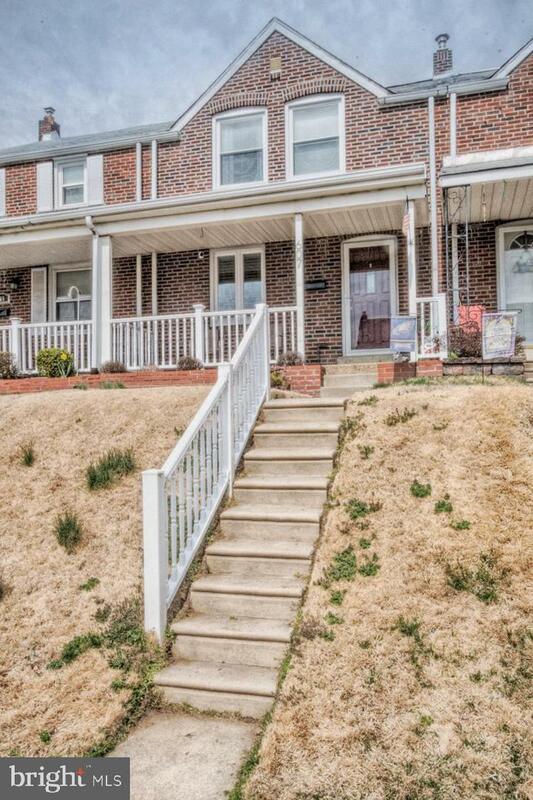 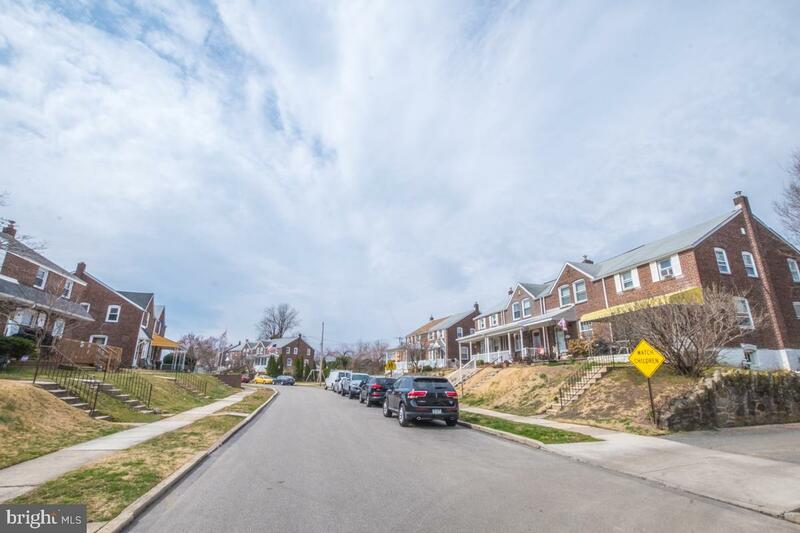 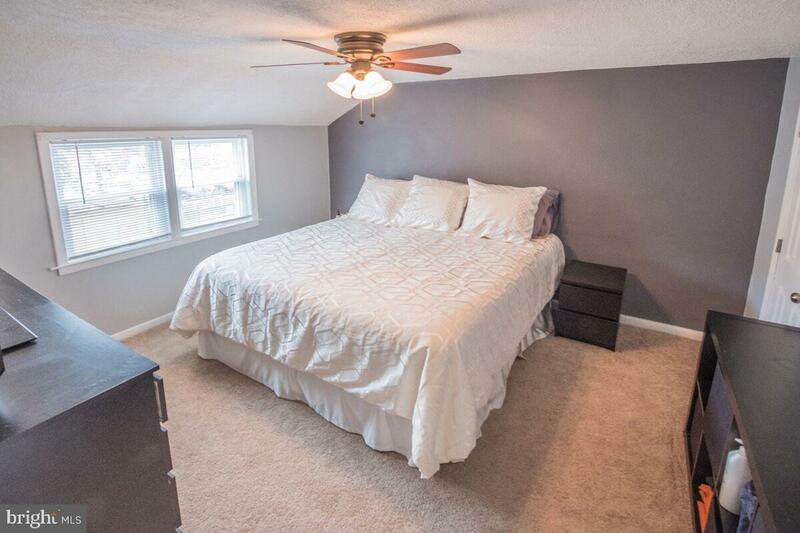 Convenient to the train station (less than a mile), I95 and I476, hospital, and shopping!